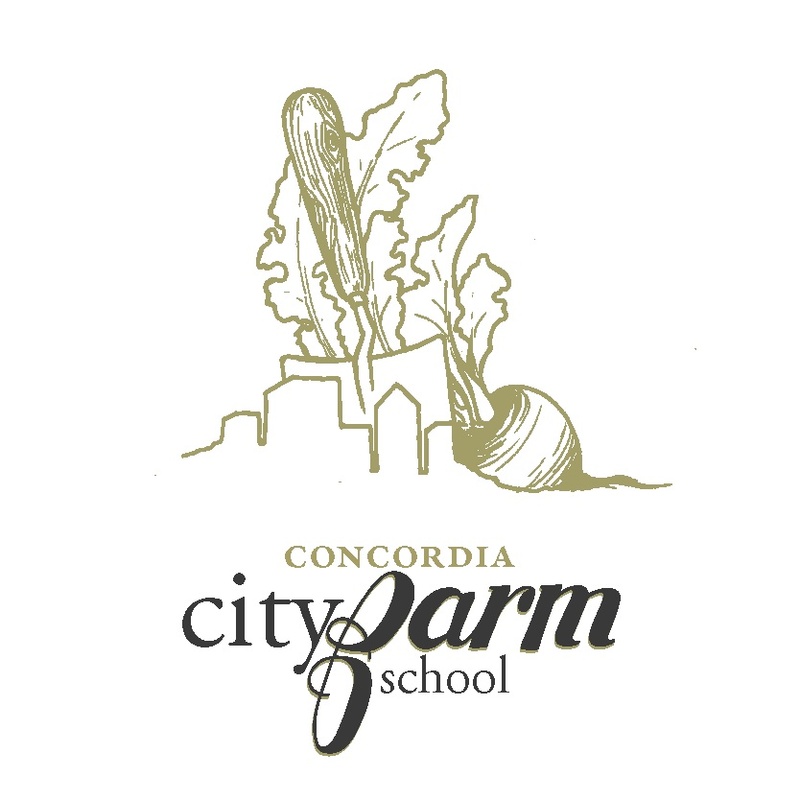 OPPORTUNITY’S KNOCKIN’: City Farm School! Hey folks, we have an opening for the remainder of the City Farm School Season and we’d like to invite you to apply by this Monday, June 29th. Previous PostCity Farm School Market begins June 23rd!Next PostUpcoming Event: The Future of Farming!